While volleyball is our number 1 favorite sport to watch, football is certainly a close second. Sometimes, as a training athlete it can be tough to find guilt-free treats to enjoy during Super Bowl Sunday… and this article is not here to provide you with some “healthy shmealthy” recipes. 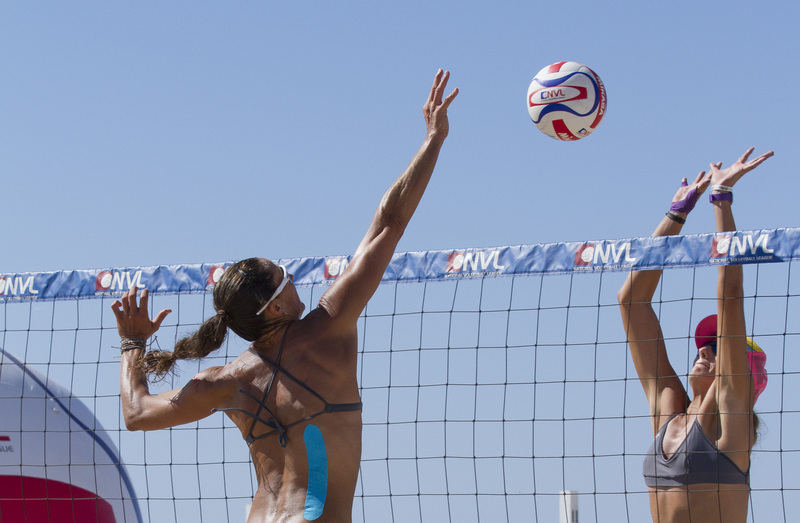 Because, here’s the thing: volleyball players workout day-in, day-out… and we deserve TO CHEAT! AND EAT! Here are a few awesome Super Bowl recipes to stuff your face with this Sunday. And I’m sure you’ll look good doing it. I bet you never imagined those four words being squeezed into one mouthful. But it’s real… and it’s delicious. This dish serves 6-8 “hangry” bellies. Warm a cast-iron skillet on a stove over medium-low heat. Prepare cornbread mix per manufacturer’s instructions. 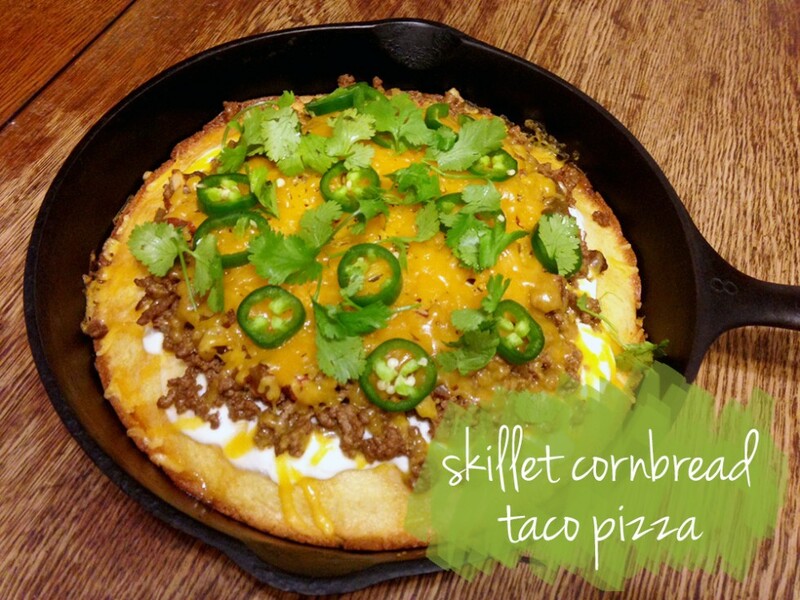 Pour cornbread mix into skillet and spread into a thin, even layer. Bake for 12-15 minutes, or until the center of the cornbread is firm. Using oven mitts, remove skillet from oven. Carefully spread an even layer of sour cream over the cornbread. Spread meat on top of the sour cream, and salsa on top of the meat. Cover the whole thing with cheese and return skillet to oven. When the cheese melts, remove skillet from oven. Add any fresh toppings you favor, slice and serve. BACON FOR THE WIN. 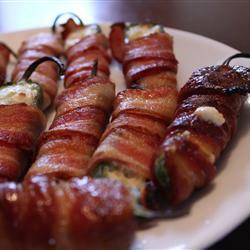 Jalapenos stuffed with cream cheese, wrapped with bacon, and barbecued on the grill… need I say more? Servings for this dish depend on how much bacon you can stuff in your mouth in one sitting… and how much spice you can handle, tough guy. Spread cream cheese to fill jalapeno halves. Wrap with bacon. Secure with a toothpick. Yup, you read correctly. S’mores… in a dip. When you take this glistening golden-brown puddle of deliciousness out of the oven, everything in the world will be right again. This dish serves 8-10 volleyball players… if they are willing to share. Spread the entire bag of milk chocolate chips around evenly in the bottom of a 9-inch pie plate or cast iron skillet. Cut approximately 20-22 marshmallows in half widthwise and place them, cut side down, on top of the chocolate chips until the chips are fully covered. I started with a circle of marshmallows around the outside edge, then worked inward. Bake the dip at 450 degrees for 6-8 minutes. 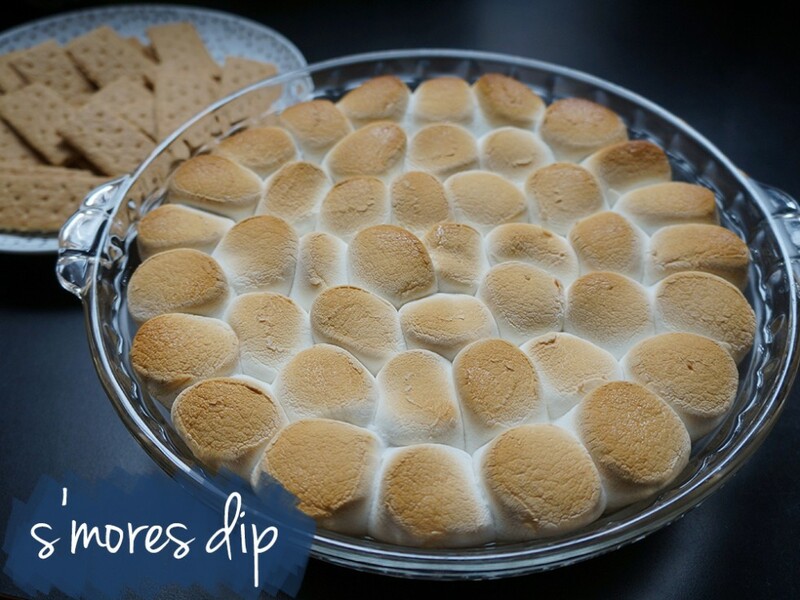 Keep a close eye on the dip, and remove it from the oven when the tops of the marshmallows are golden brown. Serve at once with quartered graham crackers for dipping.